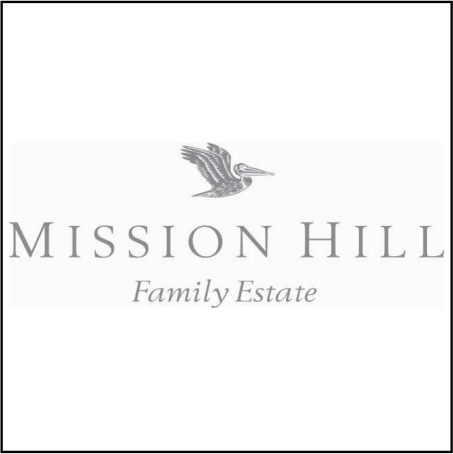 The Mission Hill Family Estate winery is situated on the ledge of Mt Boucherie, high atop of Mission Hill overlooking a 145 kilometre lake, mountains and vineyards. Visitors enter through an imposing archway, arriving in a courtyard with a 12-storey bell tower as its centerpiece. Before descending into underground barrel cellars, blasted out of volcanic rock, guests are welcomed in a reception area, home to a special Chagall tapestry. In addition to sommelier-led wine tastings, the winery’s culinary team, led by Chef Patrick Gayler, also offers wine & food master classes and special events for private guests. 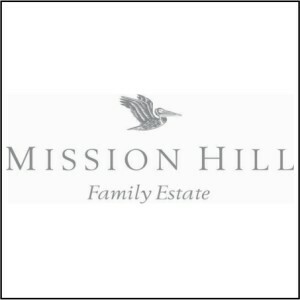 Mission Hill Family Estate farms vineyards in five distinct growing regions throughout the valley. 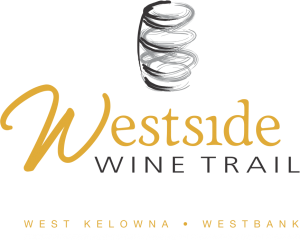 The family-owned winery’s southern-most vineyards are located in Osoyoos, on the Canada/United States border. There are also estates in east and west Oliver, a magnificent ranch in Naramata and plantings at the winery in West Kelowna.